Marvels superhero movie Black Panther officially became the highest grossing superhero movie on Saturday, surpassing The Avengers, released in 2012. The film has pulled in $624 million on the North American box office, passing past 2012’s The Avengers, which made $623.4 million. The film, which cost around $200 million, is now one of only seven movies to make more than $600 million in the United States. Since its release, Black Panther has earned a staggering amount of $1.2 billion globally. 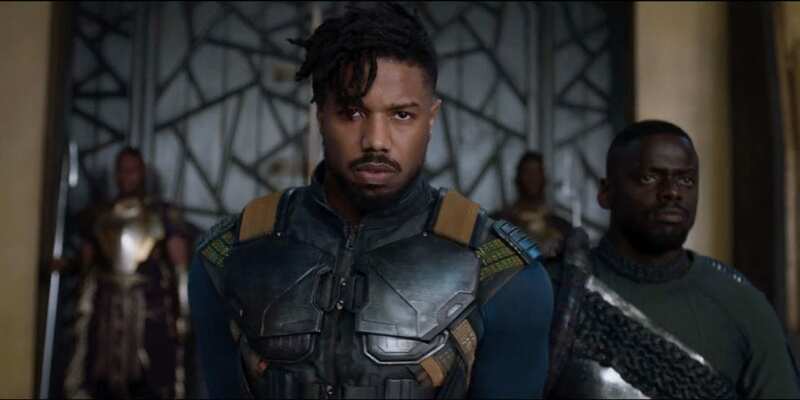 Directed by Ryan Coogler, the movie by the end of this weekend it will become the third-biggest comic book adaptation, behind The Avengers ($1.5 billion) and Avengers: Age of Ultron ($1.4 billion). It has also become the first movie to top the box office for five consecutive weekends since 2009’s Avatar and has become one of the most critically acclaimed movies featuring a virtually all-black cast.